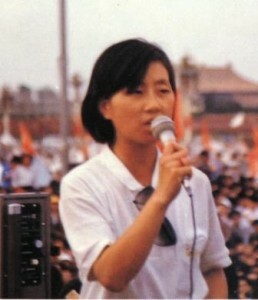 Chinese student Chai Ling helped lead the massive 1989 demonstrations in Tiananmen Square that drew the world’s praise and her government’s wrath. Twice nominated for a Nobel Peace Prize, today this Harvard MBA is a successful businesswoman who still risks persecution to bring reform to China. Her current activities might surprise you. Who can forget the iconic image of that lone protestor standing down a tank? The military crackdown took lives. High on Communist leaders’ most-wanted list, Chai Ling escaped to Hong Kong in a wooden crate. Her planned eight-hour journey became four days of dark isolation. She eventually traveled to the United States. She married, had a family, built a successful software company, and donated funds for Tiananmen victims in China. 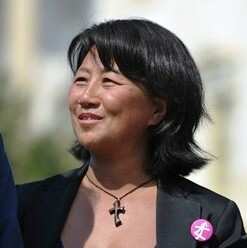 Upset with her activism, Chinese authorities threatened her and her family. Over time, telephone eavesdropping, a hacked computer and mysterious deaths of Tiananmen dissidents brought her confusion and panic. At a congressional hearing about China’s forced abortion practice, a victim said finding faith in God had sustained her. That woman’s story would influence Chai Ling’s personal and professional passions. As her faith grew, Chai found a strong desire to present God’s love to China’s leaders and nation. She found a new revolutionary cause, rescuing victims of China’s One-Child Policy and bringing dignity and respect to China’s women. She founded a nonprofit, All Girls Allowed, to help counter cultural preferences for male children that lead to abandoned female babies and aborted female fetuses. Emphases include “ending gendercide, educating abandoned girls, rescuing trafficked children, defending mothers,” and celebrating “the work of God in bringing life, value and dignity to girls and mothers.” Her 2011 book, A Heart for Freedom, relates her journey and mission. Definitely a revolutionary worth watching. The good news is that we don’t have to fight this battle alone. Hallelujah! We can rely on the strength of God’s power and His armour. (Ephesians 6:10-18) Just as a Roman soldier was clothed in a suit of armour, we can be clothed with God’s spiritual armour. If we put on the full armour of God we will be able to stand against our enemy’s schemes and attacks, and to be left standing when all is said and done. What does God’s armour consist of? 2. 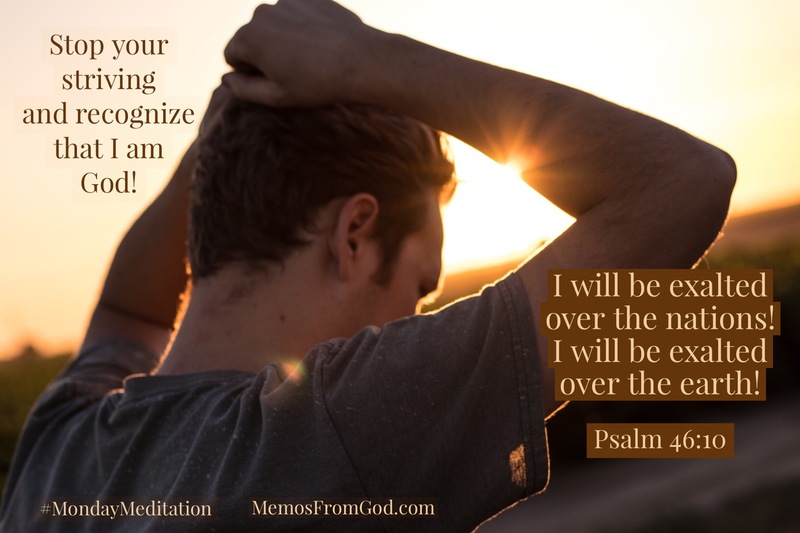 The Breastplate of Righteousness: We were declared righteous when we accepted Christ’s sacrifice as the substitution for our sins, (Romans 4:5, Romans 10:10) but again, Paul is referring here to the practical, daily actions of believers. We need to act in a way that no one can make an accusation against us, a way that protects our hearts. 3. 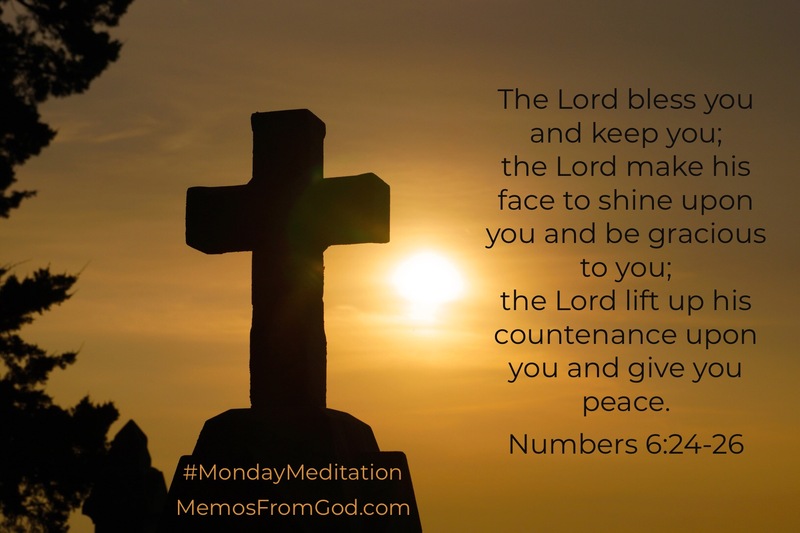 Preparation That Comes From the Good News of Peace: You can be ready for whatever comes your way if you place your trust in the all-powerful God of peace. The Greek word translated as preparation here indicates to be on a firm footing. It refers to the stability that you get from the gospel of peace that allows you to stand steadfast in the face of battle. 4. The Shield of Faith: Roman soldiers had large shields that would interlock together so that they could advance with a wall of protection before them. They were coated in leather that was soaked in water so that flaming arrows would be extinguished. 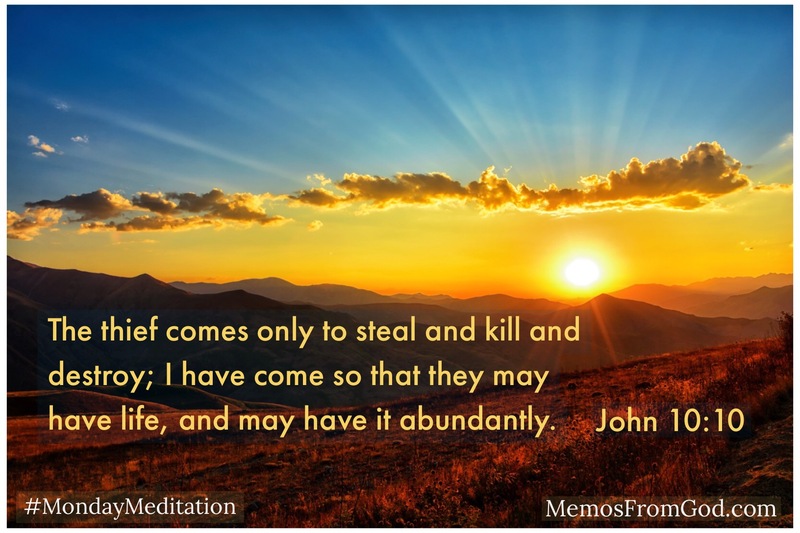 Satan is certainly attacking us with fiery arrows, and it is our faith that will protect us from them. Since we cannot know when or how these fiery arrows will come, constant faith is absolutely essential. 6. The Sword of the Spirit: The sword used by Roman soldiers was double-edged so that it could cut in both directions and sharp enough to pierce armour. But the Word of God is sharper than any double-edged sword, and able to judge the heart. (Hebrews 4:12) It is by being very familiar with the Word of God that we will be able to discern what is right and defend ourselves from Satan’s attacks. Satan also knows the Word of God, and he uses it to his advantage–not fully and out of context. (Matthew 4:5-7) If we are to defend ourselves as Jesus did, we must know the Word of God as Jesus did. Add to all of these prayer for all the saints. If we are praying for each other, we will be alert to the needs and struggles of our fellow warriors. This is not a battle that we can fight ourselves. 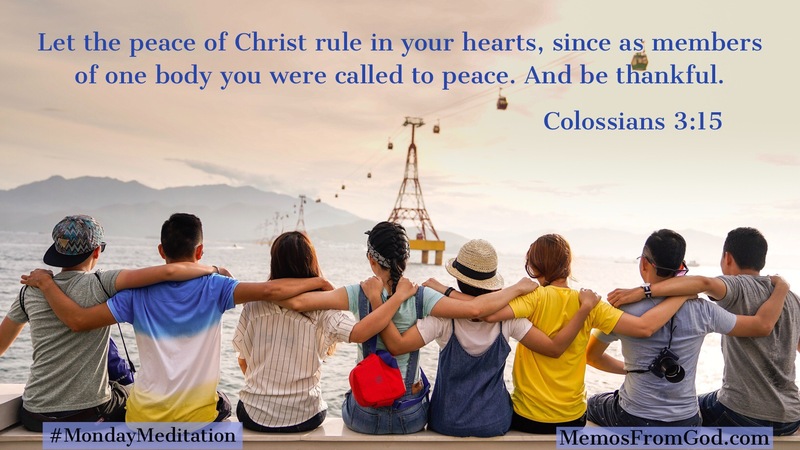 Remember that Paul’s words here come at the end of a passage about unity, and being one body. Working together as one body, with God’s strength, we can win the battle in the spiritual realm. The good news is that we don’t have to fight this battle alone. Hallelujah! We can rely on the strength of God’s power and His armour. Just as a Roman soldier was clothed in a suit of armour, we can be clothed with God’s spiritual armour. If we put on the full armour of God we will be able to stand against our enemy’s schemes and attacks, and to be left standing when all is said and done. What does God’s armour consist of? 6. The Sword of the Spirit: The sword used by Roman soldiers was double-edged so that it could cut in both directions and sharp enough to pierce armour. But the Word of God is sharper than any double-edged sword, and able to judge the heart. (Hebrews 4:12) It is by being very familiar with the Word of God that we will be able to discern what is right and defend ourselves from Satan’s attacks. Satan also knows the Word of God, and he uses it to his advantage--not fully and out of context. (Matthew 4:5-7) If we are to defend ourselves as Jesus did, we must know the Word of God as Jesus did. Ephesians 2 starts out discussing the spirit who lives in the disobedient, and ends by saying that we were made for God's Spirit. We have a spirit living in us one way or the other. Both spirits want a place in our hearts, but we get to choose which one stays.